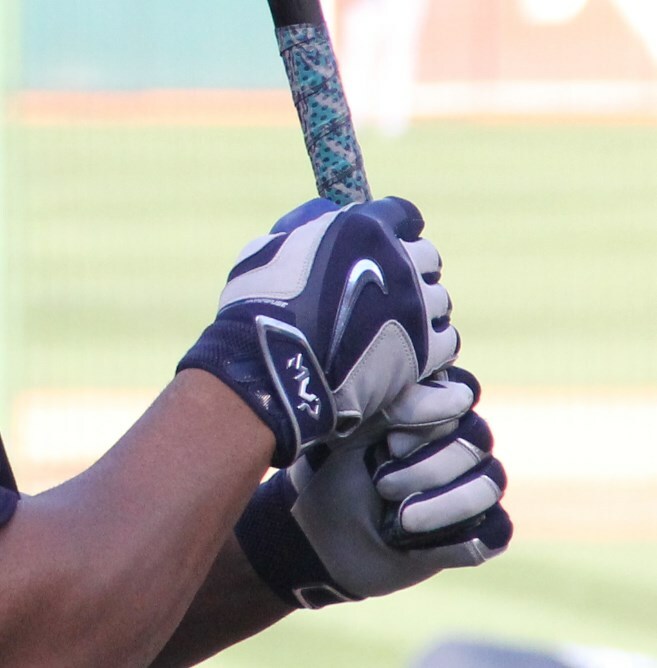 Nelson Cruz wears Nike MVP Elite Pro batting gloves. Cruz’ grey/navy colorways are similar to models offered online. 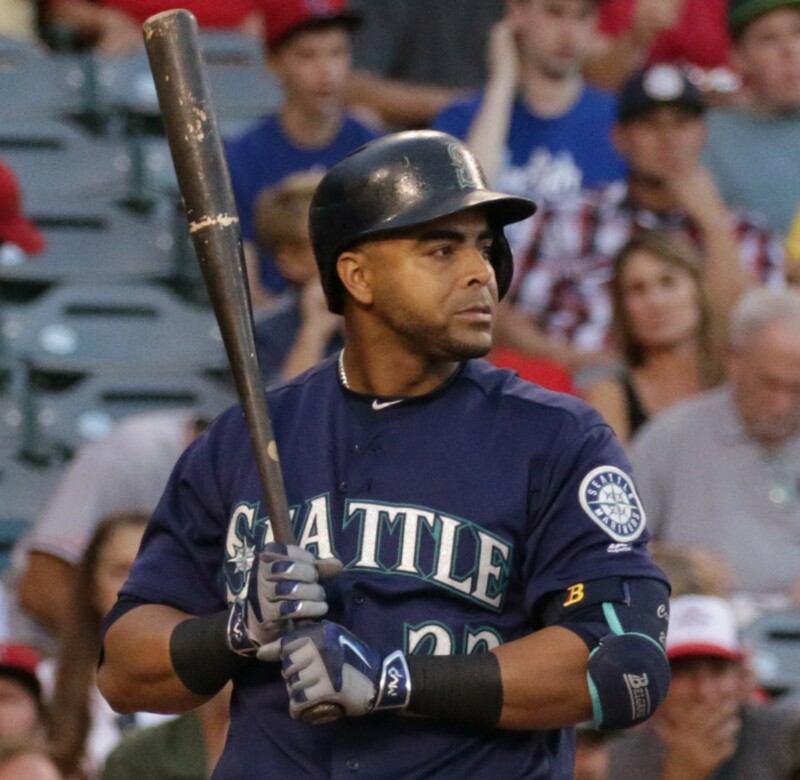 Categories: Gear, Outfield, Batting Gloves, Nelson Cruz, Seattle Mariners.